@RandyGDub said he ‘loves’ working at an Ohio post office where he rigs the election for Hillary Clinton. Right-wing media took him seriously. Just when you thought 2016 couldn’t get any stupider, a Twitter user who describes himself as “the cool and chill guy of online” inadvertently punked two of the most powerful figures in conservative media. And it shows just how easy it is to goad credulous Trump-loving media figures into distributing absurdly bad information to their massive audiences. You don’t have to be a great intellect to get that this is obviously a joke. For starters, @randygdub’s Twitter bio says he’s from California. And it takes about 60 seconds to go through his timeline and see that many of the tweets there are, well, not meant to be taken literally. Reached for comment Monday afternoon—when it was obvious he had fallen for a joke—Hoft told The Daily Beast he didn't find the situation amusing. And he suggested Twitter might consider banning @randyGDub. Hoft's original post (which he has since updated) was both completely incorrect and extremely funny, but that didn’t stop the Drudge Report from linking to it. “Postal Worker Brags About Destroying Trump Ballots,” read the Drudge headline linking to Hoft’s blog post, which stayed on the top of the site for several hours. Drudge is one of the most-trafficked websites in the U.S., out ranking all but 107 other websites, according to Alexa, a company that tracks internet traffic. 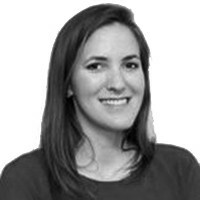 SimilarWeb, which also tracks online publishers, found that Drudge got more than 1 billion page-views in May of this year. And Drudge readers weren’t the only ones to whom this joke was credulously regurgitated. Rush Limbaugh also thought it sounded legit, referred to RandyGDub’s workplace as the “Post Orifice,” and posited that the story wasn’t getting more traction because of liberal media bias. Limbaugh then mulled over the complexity of RandyGDub’s nefarious activity. What would happen, Limbaugh wondered, if RandyGDub opened an absentee ballot marked for Clinton? 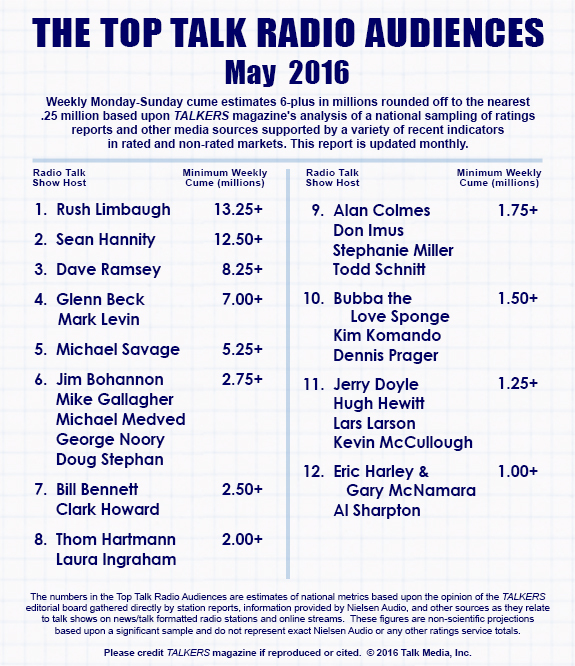 Talkers magazine, a talk radio trade publication, estimates Limbaugh has 13.25 million weekly listeners. And for what it’s worth, to cover our bases, The Daily Beast asked @randygdubs via DM whether or not he actually works at an Ohio post office. —Andrew Kirell contributed to this report. Updated 3:30pm to add comment from Hoft.